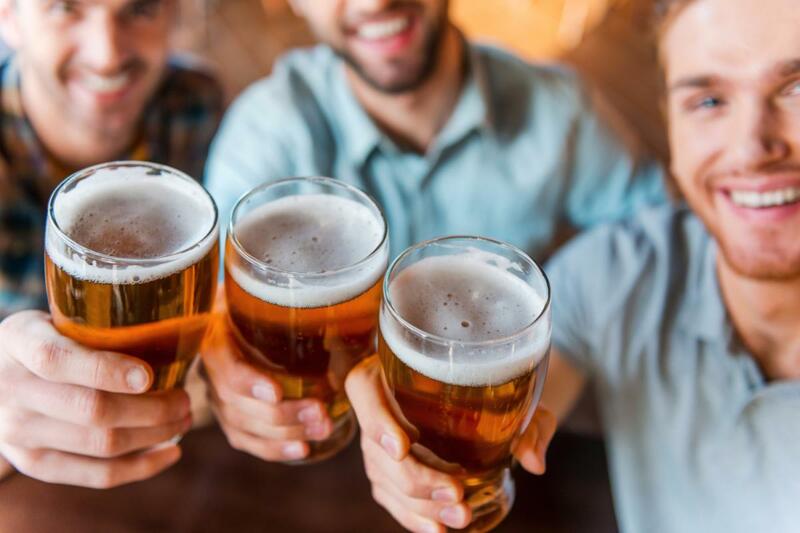 A recent study conducted by the University of Oxford has shown that men need to drink with friends or have a guys night out at least twice a week to stay healthy. Luckily for you and your crew this city is packed with bro friendly things to do in Orlando. 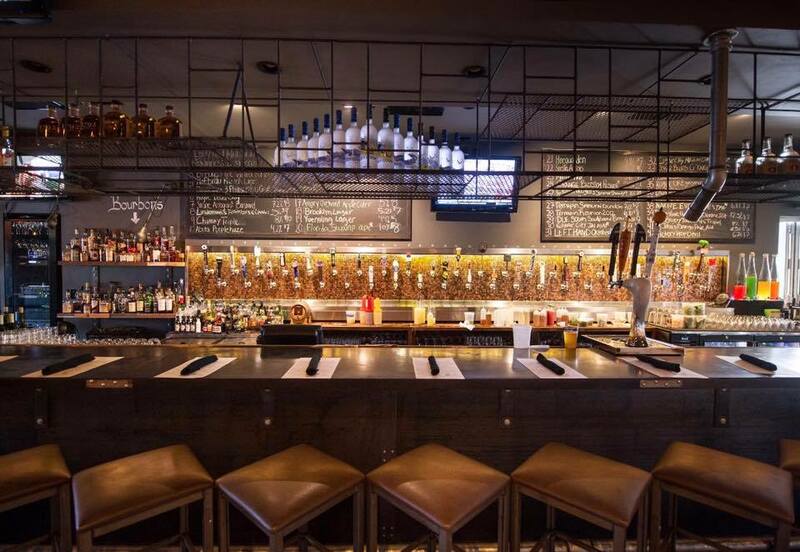 If you're into Orlando Sports or want to experience something new in Orlando nightlife with your favorite group of dudes, here are a few spots perfect for having an epic Guys Night Out in Orlando. Remember, what happens on Guys night out, stays at guys night out. Ace Cafe Orlando is a guys guy's dream. 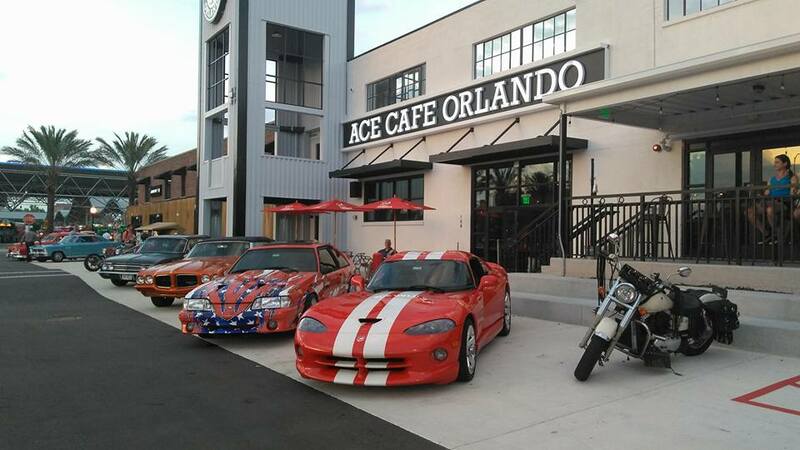 The first North American venue for Ace Cafe, hosts bike nights, classic cars, live music in Orlando and a full bar. 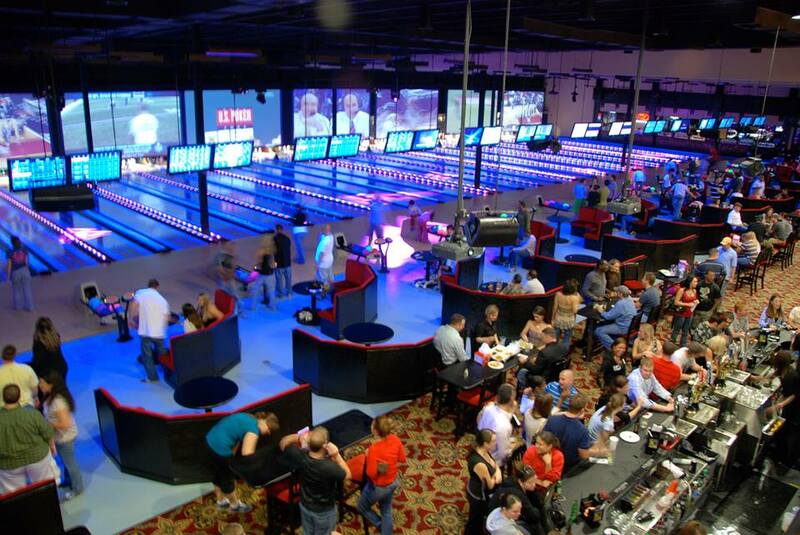 Main Event is all American fun with its state of the art bowling alley to its delicious food and cocktails. 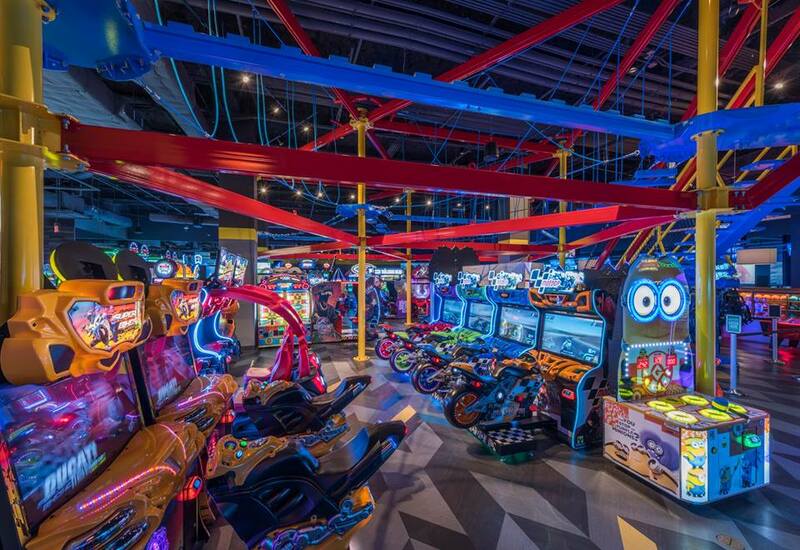 Play a game of laser tag with your boys or even challenge them on our gravity ropes course. Consider this your invitation to go big or go home during guys night. CAHOOTS - formally Big Belly Brewery above Chillers has everything a guy could want. 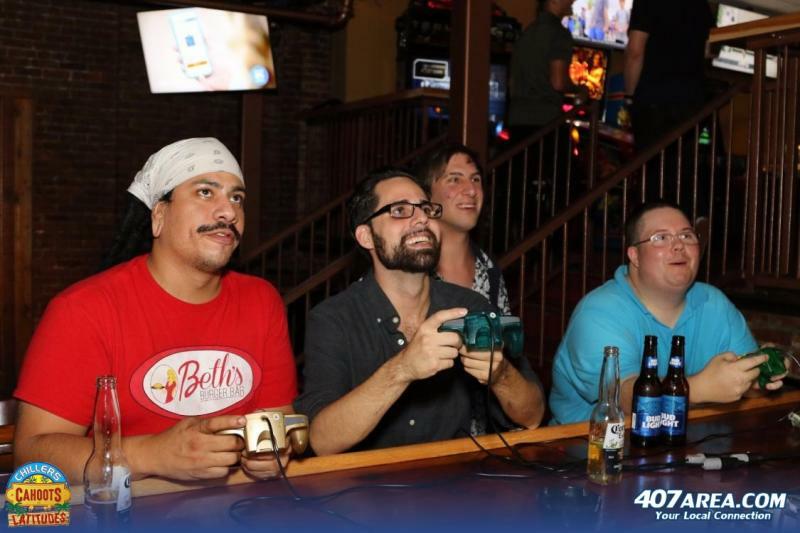 From craft beer to video games, the new church street bar is perfect for a guys night out in Downtown Orlando. Grab the guys and head to an Orlando City SC game in the new Orlando City Soccer Stadium. If you haven't been there are still plenty of games left in the season to plan a guys night out with a little beer, food, fun and futbol with your bros. 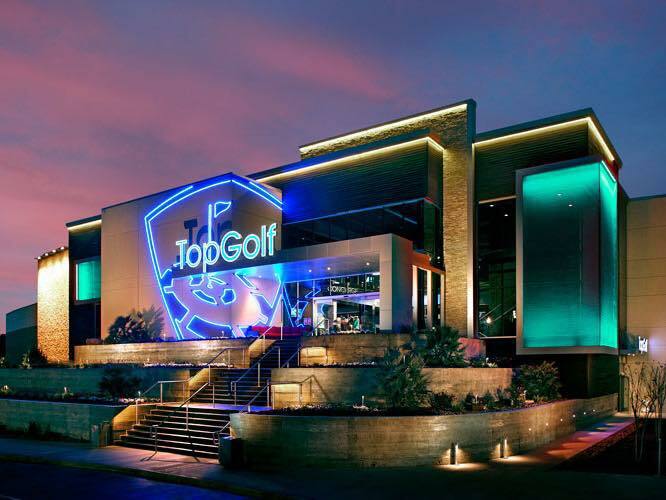 Opening this fall Topgolf Orlando will feature 102 bays over 3 floors, an amazing rooftop terrace, lively bars and a golf game concept that is sure to blow you away! Stay tuned for more information on their grand opening. Want to experience an adrenaline rush during guys night out in Orlando? 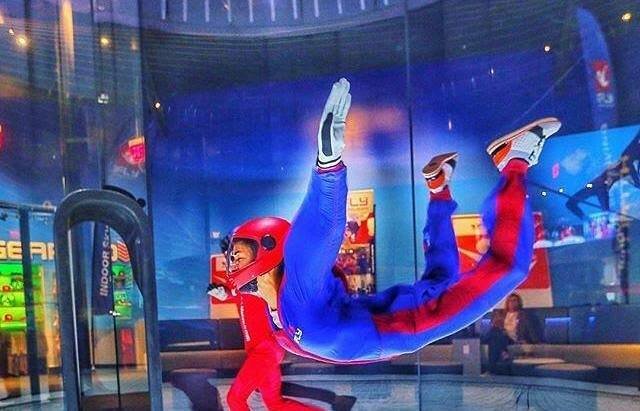 iFLY Orlando is Florida's premier Indoor Skydiving facility and a must if you're looking for an extreme Orlando adventure. 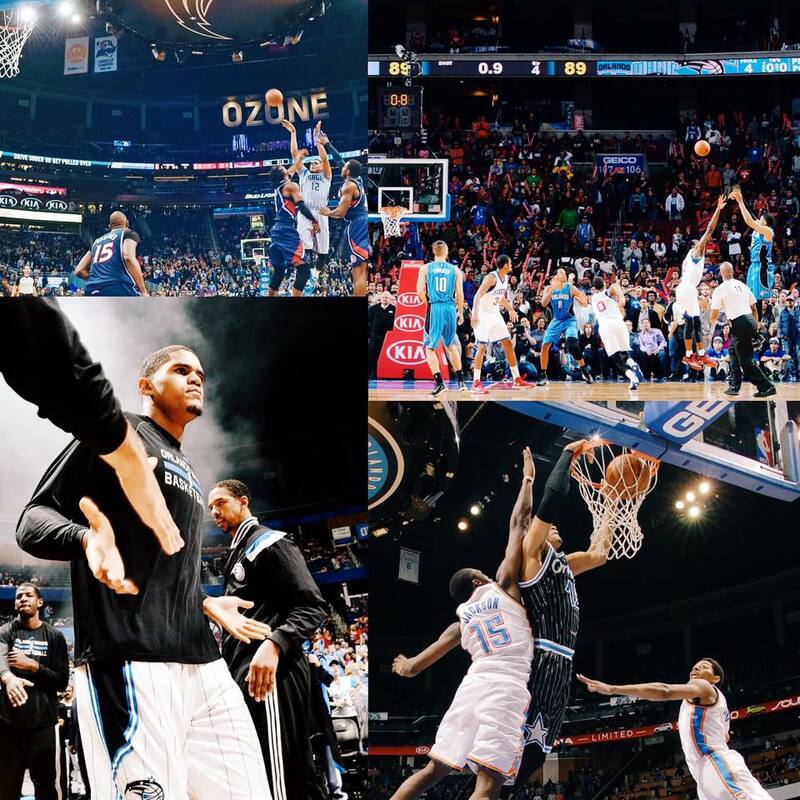 Catching an Orlando Magic game is kind of the epitome of a guys night out. Orlando sports + Beer = a testosterone filled bromance waiting to happen. Want to stay connected with even more things to do in Orlando? Subscribe to 407area.com. It's FREE and informative.